Click on the arrows to see pictures of our trip, and scroll down to read all about it. 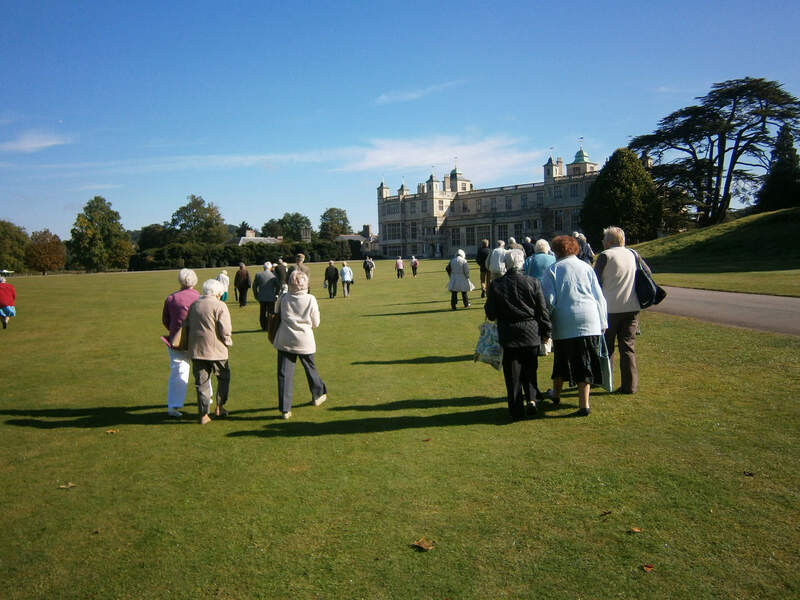 On a bright and sunny day in September 2012 and with a full coach, we left Great Wakering at 8:15am and headed for Audley End House and Garden, one of England’s grandest stately homes. 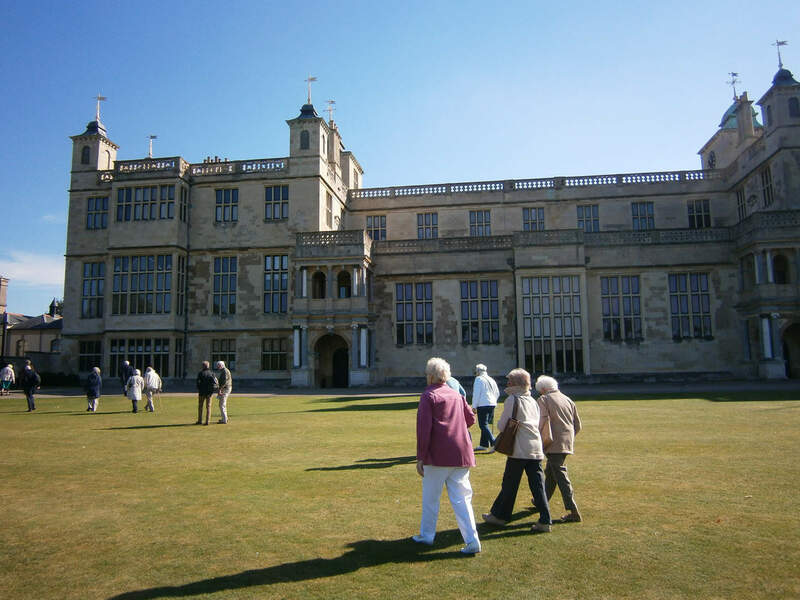 Built in the early 1600s and much altered in the succeeding centuries, Audley End still reflects the personalities of successive generations of noble residents and hard-working servants. 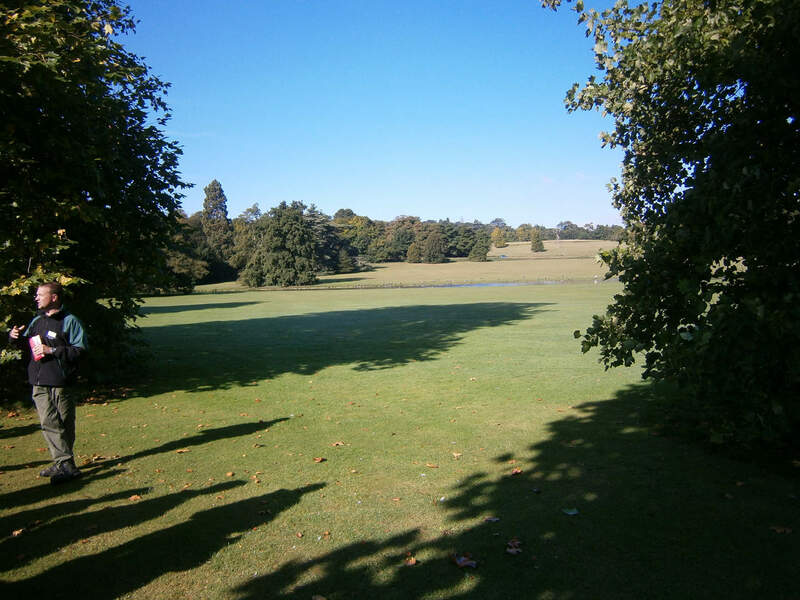 On arrival we were greeted by a guide and ushered on to the lawns in front of the very large house. 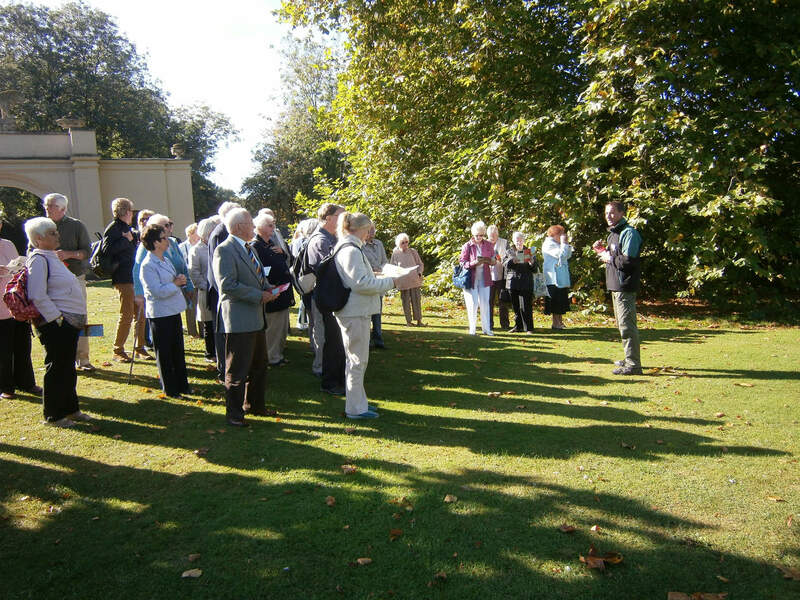 The guide then gave us a brief introduction to the estate and explained the layout so we were all prepared for the day ahead. 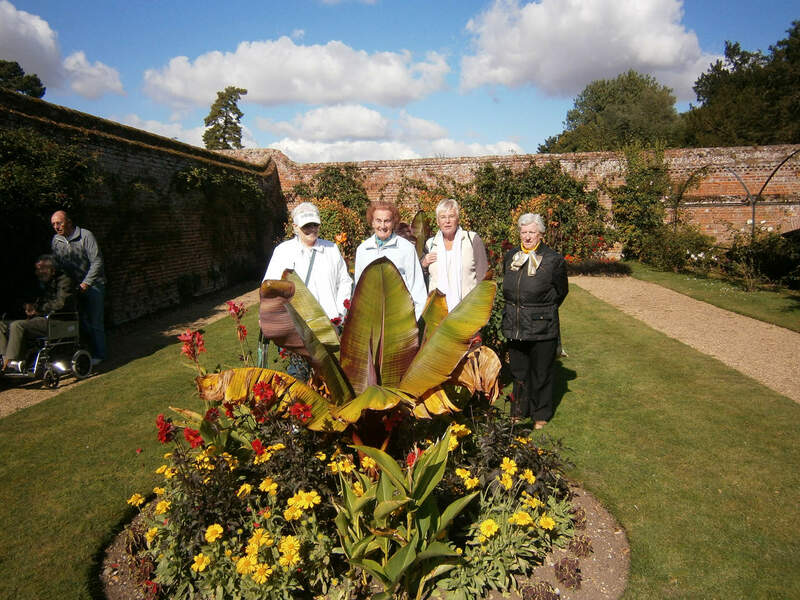 As we were a large number, we were divided into two groups for the guided tour of the house. While we waited for our turn to start our tour, we headed for the Tea Rooms and much needed refreshment. 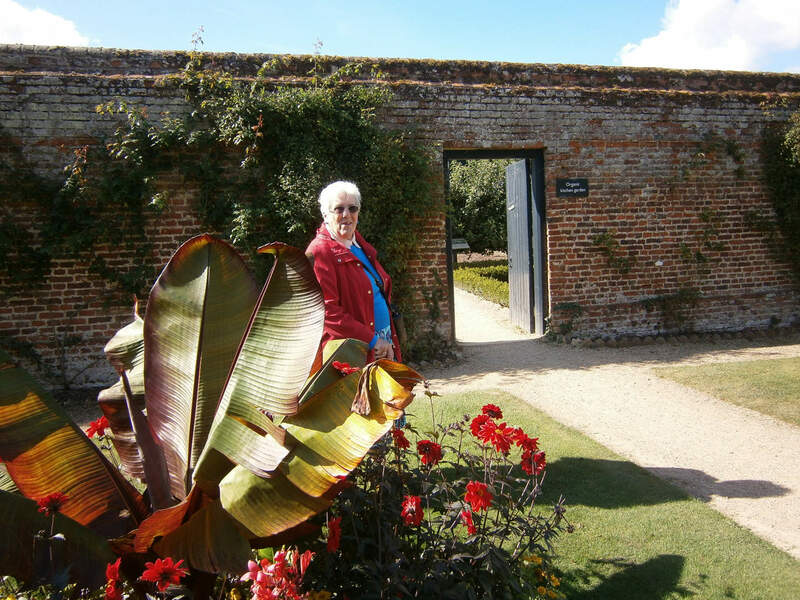 We entered the house by the northern porch, to the right of the Jacobean great hall where our guide gave us a brief history of the mansion (too large to be called a house). 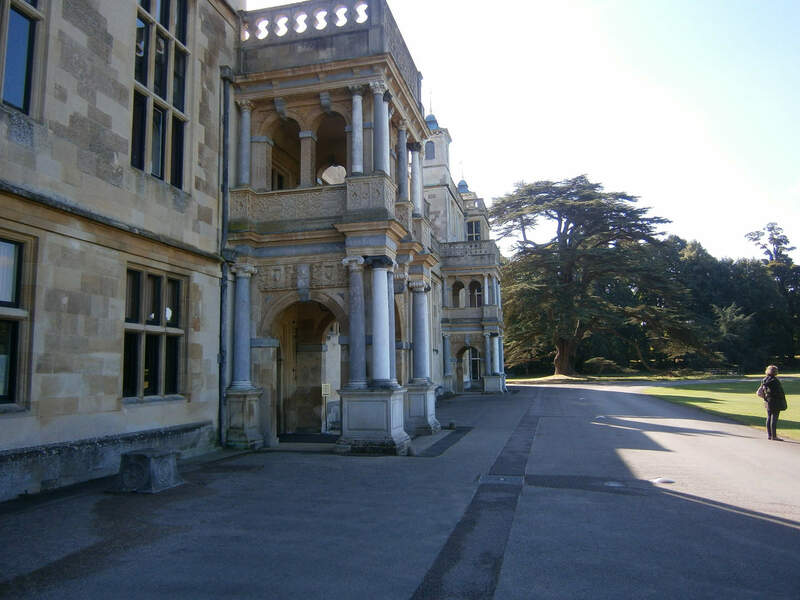 Then it was on up the great staircase to the saloon, which combines Jacobean and late 18th century features, and on through the magnificent state apartments to the intimate dressing rooms. We also toured the 1880 Service Wing, which gave us a real sense of how Audley’s Victorian servants lived and worked ‘below stairs’. 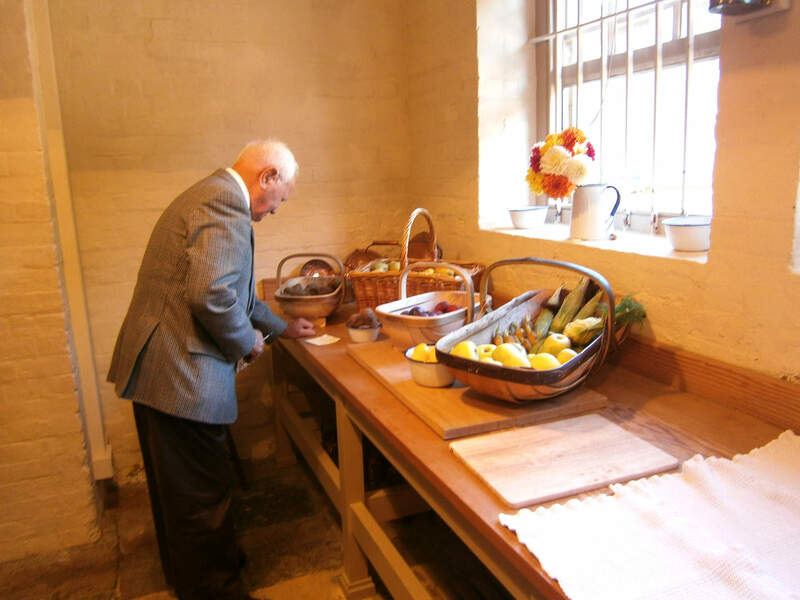 Here we explored the kitchen, larder, scullery, dairy and laundries. 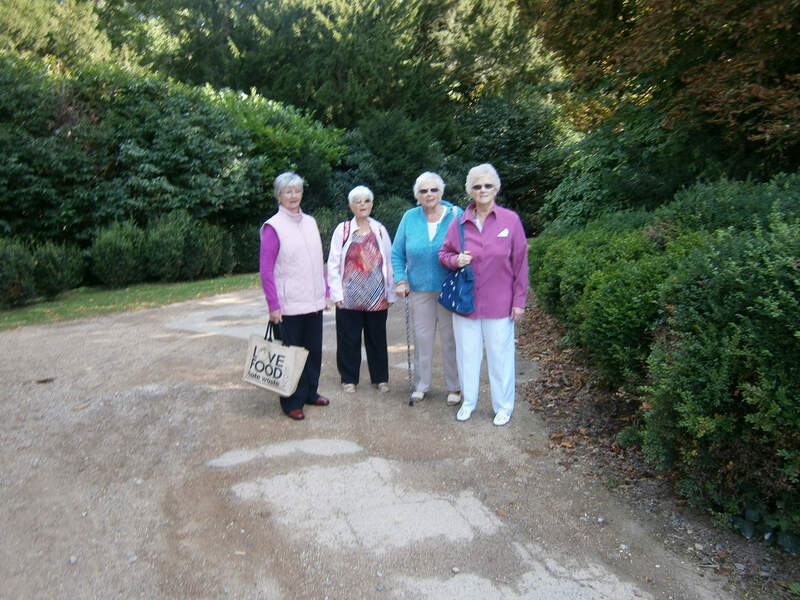 After lunch we all went our own way, exploring the grounds, lake and gardens. At the 17th century stable block and yard we were given a marvellous riding display and a demonstration on horse care. 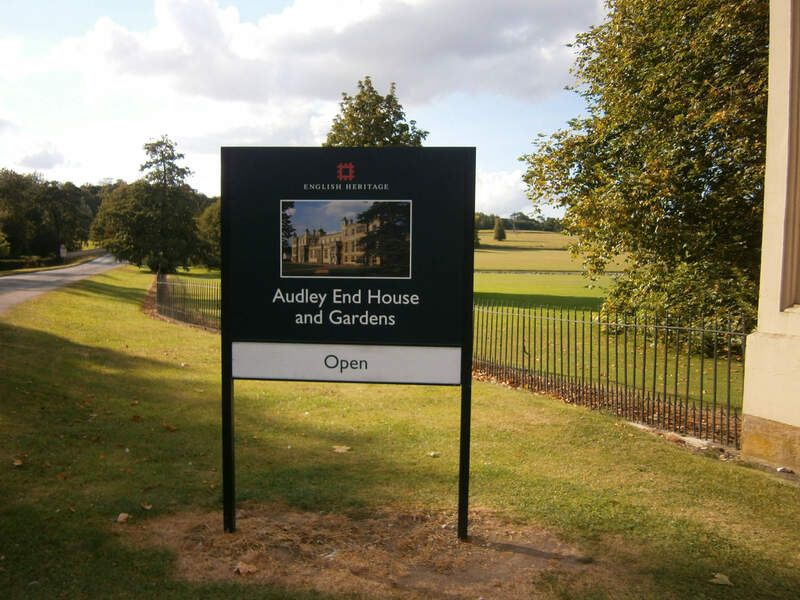 We also discovered Audley’s secret Second World War role in training Polish resistance soldiers, the S.O.E. A memorial to those who did not return from missions stands beside the drive southwest of the house. 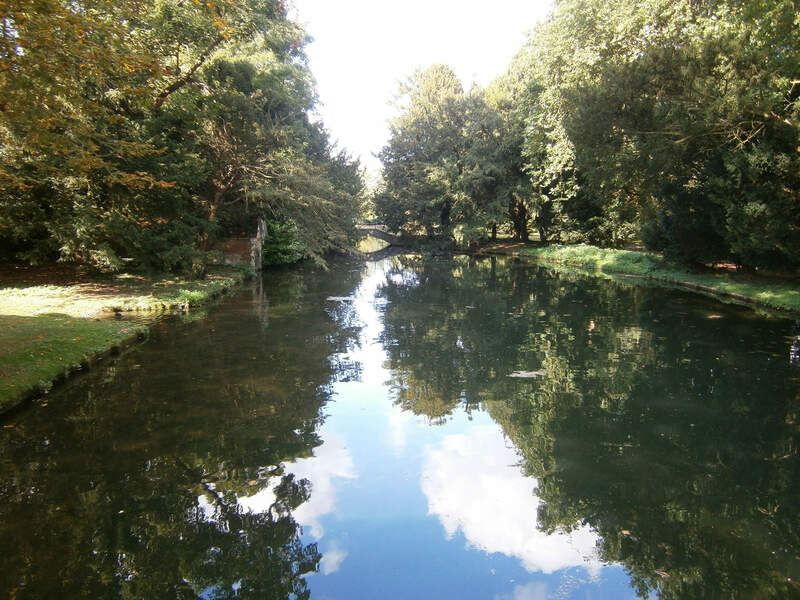 Altogether a very enjoyable day out, with very good company.